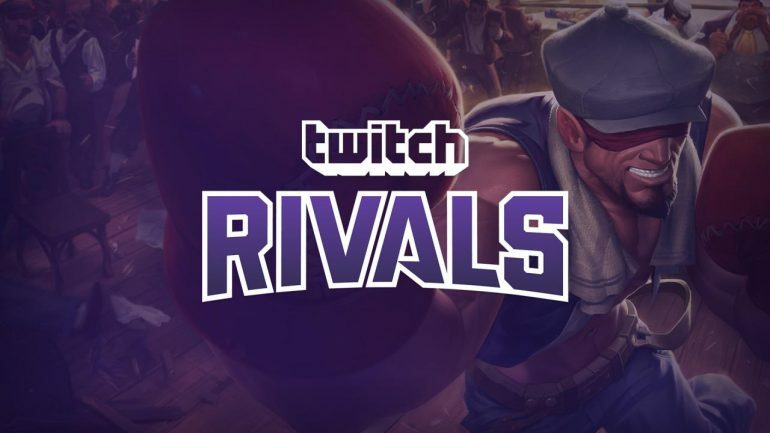 Twitch Rivals is back, and this time, it’s heading to TwitchCon Europe in Berlin, Germany. The League of Legends stretch of the tournament will be split into two parts. The European Showdown will feature four European teams comprised of five streamers. Streamers from Germany, France, Italy, and Spain will represent their countries and fight for a $75,000 prize pool. The winning team will take home $35,000. Second place get $20,000, third place win $12,500, and the fourth-place team earn $7,500. The All-Stars Showdown and the second part of the tournament is an all-out brawl between Europe and North America. It features two teams of familiar faces with a $25,000 prize pool. The winning team will receive $20,000, while the runners-up will split $5,000 between them. The European Showdown starts at 2:30am CT on April 14. Meanwhile, the All Stars Showdown kicks off at 7:30am CT later that day. Welcome to TwitchRivals’s channel on Twitch. Watch them stream Dota 2 and other content live and join the community! The two events can be spectated on the Twitch Rivals livestream, or alternatively on each of the individual streamer’s channels.